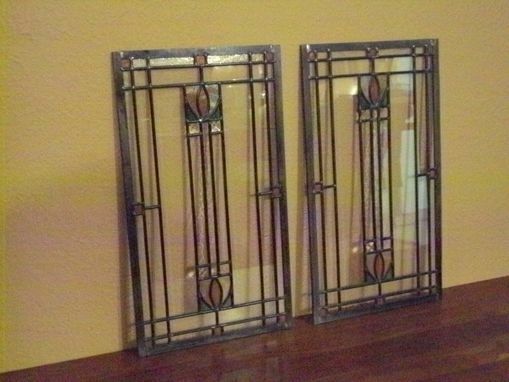 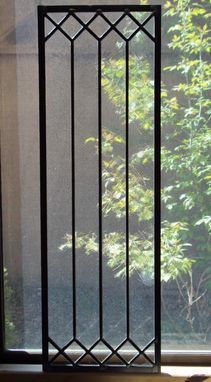 Stained Glass Inserts For Furniture Or Millwork. 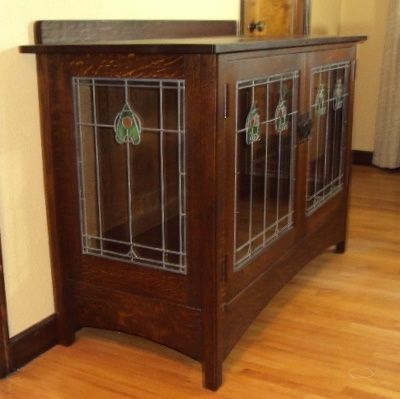 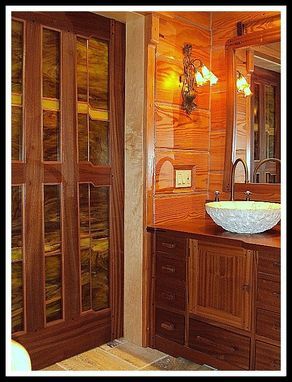 I make custom glass panels for furniture or built-in millwork pieces to work with Arts and Crafts, Prairie or other styles of furniture or millwork items. 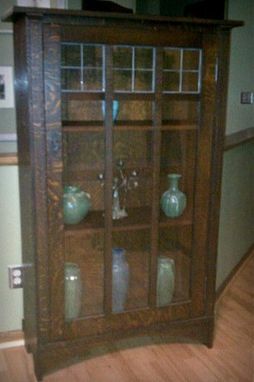 I can work off of a sketch of your idea or I can draw up concepts based on pictures of the furniture item.